You know I love a great gadget, especially when it makes my ridiculously busy life easier. What you probably didn’t know is that I operate most of my day with earphones usually connected to my phone. Whether I’m at the office, at home or traveling, I’m constantly listening to podcasts or music. However, earphones, even the wireless ones, still don’t solve the issue of surrounding noise. And surrounding noise is a killer for me, because I lose my focus very easily. I’m also really sensitive to sound in general. For example, the a/c turning on sounds like a train sometimes. 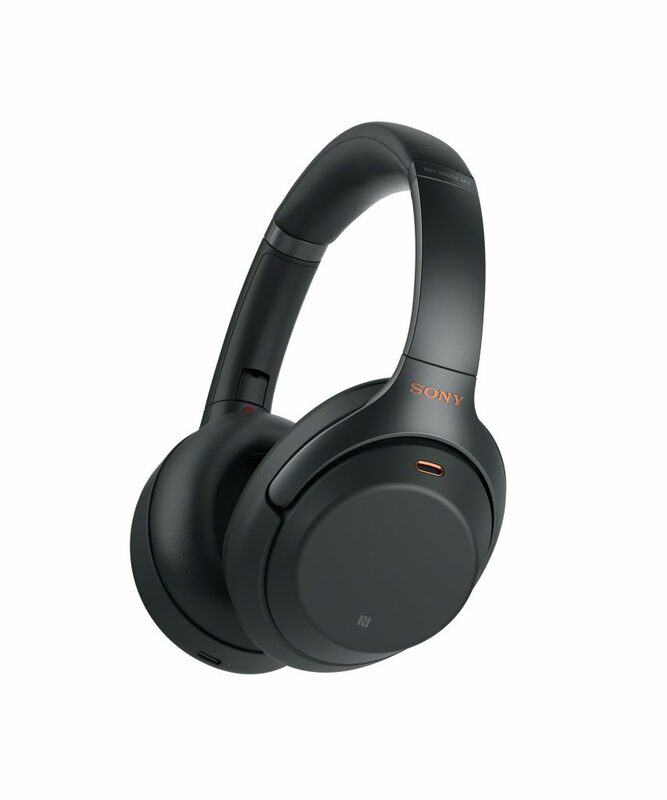 That’s why I’m checking out these Sony Noise Canceling Headphones. Listen all day with up to 30 hours of playback and quick charging that gives five hours of playback with just 10 minutes of charge time. Smart Listening by Adaptive Sound Control automatically detects your activity and balances noise canceling levels accordingly. These are available at Best Buy. Click here to get yours today. These sound great! I have heard a lot of good things about them. I might have to try them. I have two loud kiddos so I need a good pair of noise Canceling headphones. These sound perfect! I love headphones like this for noise canceling, but tend to use ear buds otherwise. They are more comfortable to me. I have heard great things from my brother. he loves them and says they are really good for plane rides. My daughter’s headphones just broke this morning! I think I will get her a pair like this. We travel a lot and noise cancelling headphones are great when you travel. Thirty hours of playback is incredibly long. Great for our upcoming transatlantic flight. I haven’t heard many reviews about these headphoone syet, but it seems like they’re a good product! I’ll have to look into these some more and find a reason to give them a try! Thanks for sharing! This is so interesting and sounds perfect to me. Just so timing, that I am almost losing my headset, I’m gonna check out my options here. Thanks for sharing! This looks so cool! I’d love to have one for me as I love listening to music without anyone bothering me. These headphones sound so awesome!!! I need to check them out!